Better late than never, is what they always say, and I hold to that as we debut Beautiful People a teensy bit late. So sorry about that, guys! But we're here now, and we're ready to rock it. I noticed while making this post that it was actually a year ago this month that Cait and I brought BP back, so that is AWESOME. Big thanks to literally everyone who has ever linked up and made this a big success! We could not do it without you. Beautiful People is a blog meme hosted by myself and the ever-awesome Cait @ Paper Fury. Every month, we post ten questions to help you get to know your characters better. In conclusion: it's summer, it's BP's anniversary, everything is awesome. 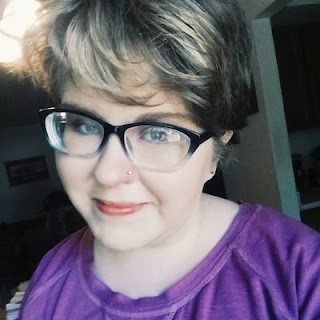 How are life and writing for you, bloglings? Tell me all.